Rhodes Medieval Town When you approach the walls of the Old Town of Rhodes, you are about to enter the oldest inhabited medieval town in Europe. In the Medieval Town of Rhodes (or Old Town) you may for sure enjoy one of the most interesting walks on the island. Do not be misled by the term "medieval" into thinking that what you will see is a ruined and deserted city. It is a bustling neighborhood of some 6000 people, who live and work in the same buildings in which the Knights of St. John lived six centuries ago. It's a thrill to behold. 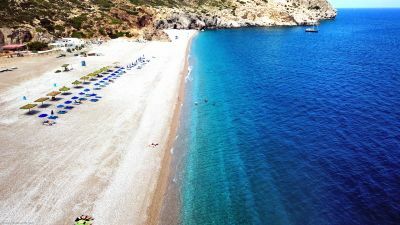 This beach actually has various names: some call it Agios Georgios, after the little church you pass in the middle of nowhere as you travel along the dirt road. 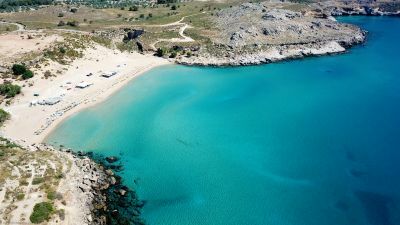 Others call it Agios Pavlos, after the church situated on the main road to Kattavia, just before you turn off down the dirt track in search of the sea. Finding you way to the beach is a small adventure by itself. 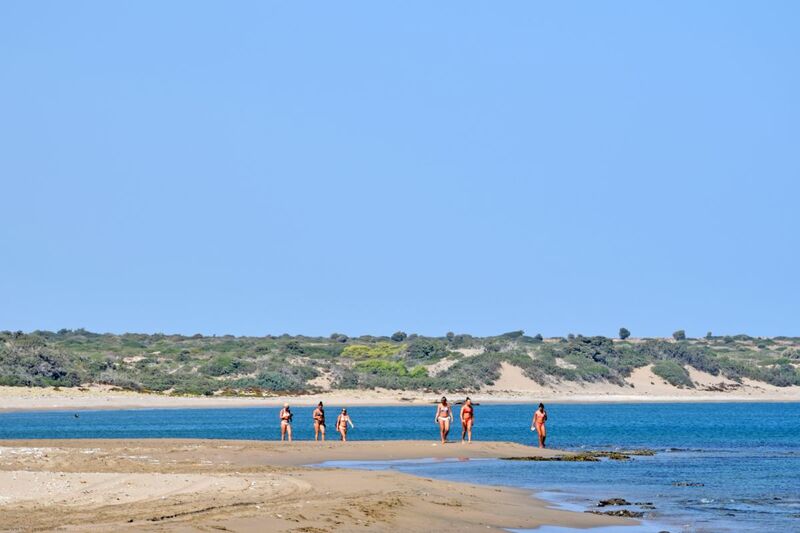 To find the dirt track that leads down to the beach, look out for the Italian monastery with the clock tower (tip: stop here for a coffee, the cafeteria is a must see!) on the road from Gennadi to Kattavia. Just before you get to the monastery, turn left down the dirt track through the cypress trees, also planted by the Italians. 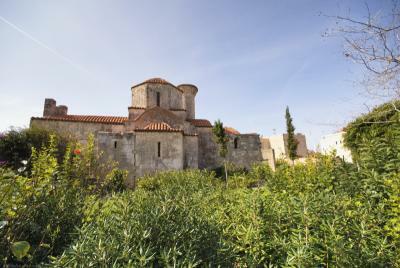 After 7-8 kilometres you will find the church of Agios Georgios. If you prefer to swim at a little cove, turn right. 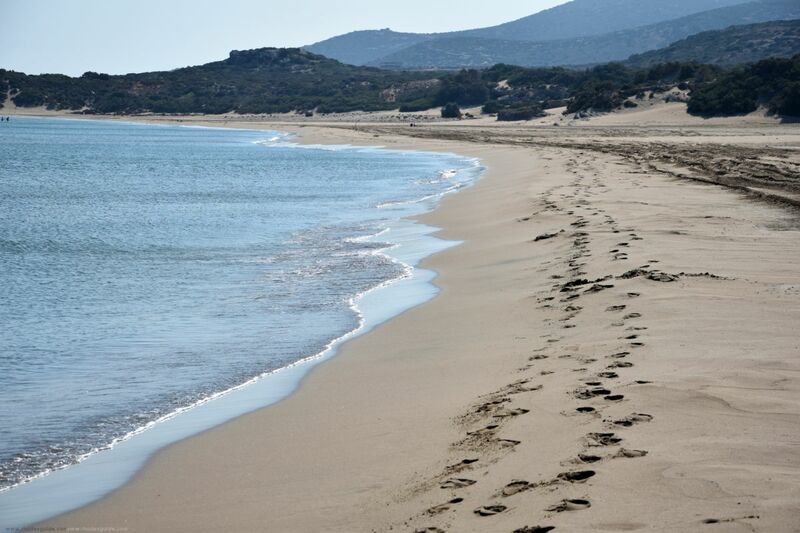 If you are looking for a big, sandy beach, carry straight on. Take note that you fill find no canteens or any other form of shops here. It is advised that you bring water, food, and any basic essentials with you. 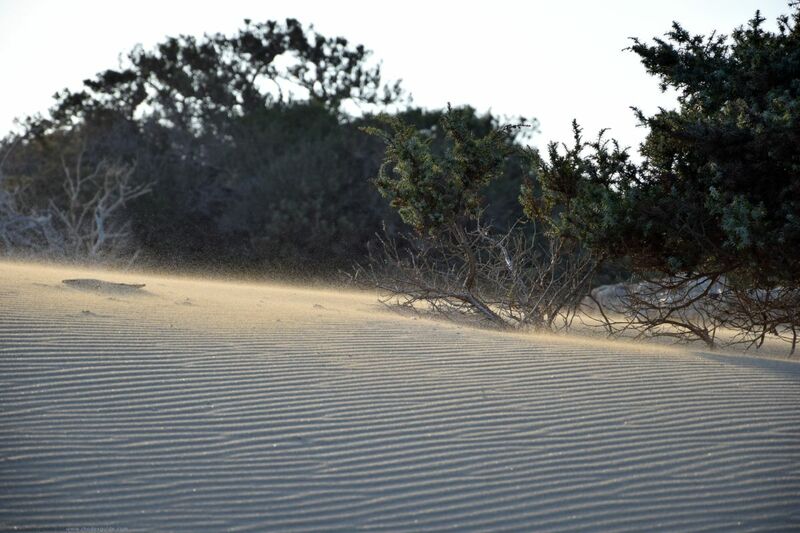 Agathi beach is famous for its fine sand and its shallow waters. On your way to the beach, you will see the Medieval Castle of Feraklos, which is also worth a visit. 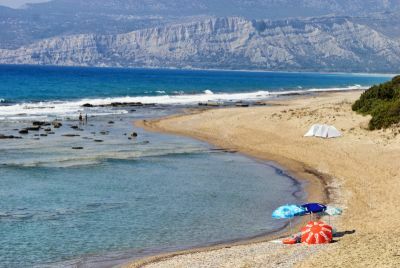 Being one of the longest beaches in Rhodes, Afandou Beach is located 19 km south of Rhodes town. The village of Afandou (Afantou) lies around the natural bay. This beach offers some commercially organized parts, as well as parts that are not organized.